Hey Rowdies Fans! 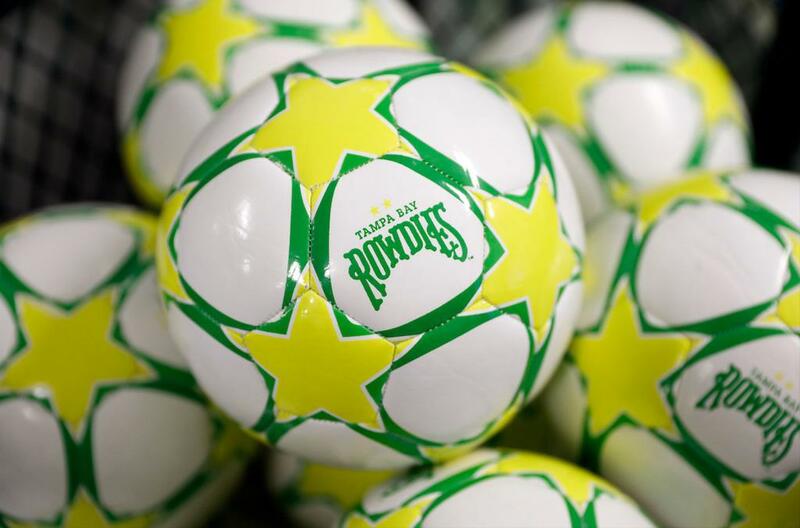 Our online store is currently under construction as we prepare to bring you all new Rowdies gear! Don't worry though, you can still how your support for the Rowdies by purchasing official "Green & Gold" merchandise at our two store locations!